The RV Clinic provides recreational vehicle services in Franklin OH, including RV heating repair, motorhome rehab service, and more! Call us at 937-550-0078 to get started. Here to Help You Keep Adventuring! The RV Clinic specializes in recreational vehicle repairs for clients in the greater Dayton, Cincinnati, and Middletown, Ohio areas. When you are ready to embark on your next road trip with family or friends, ensure that your RV is running properly by visiting The RV Clinic. With our professional solutions, we will ensure your RV, motorhome, or camper will provide you with the safest trip possible. Trust our dedicated team for RV repair, RV roof replacement, RV restoration, and any additional services your vehicle may need. Call 937-550-0078 today for an estimate – we offer only competitive, affordable rates! 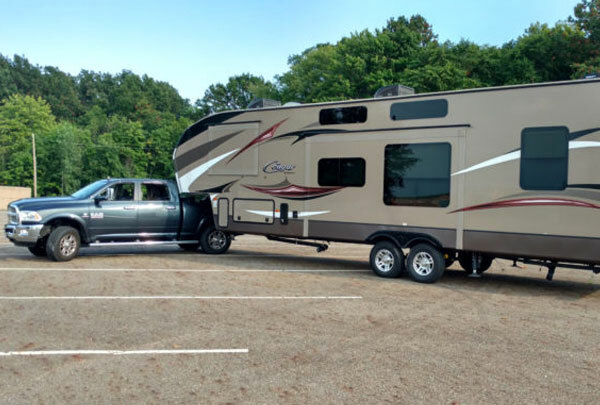 At The RV Clinic, our team is always ready to provide Franklin, OH motorhome, RV, 5th wheel, camper, and trailer owners with the quality repairs they’re looking for. Fully-licensed and trained, we are committed to providing an exceptional client experience – every time. Stop by today for an estimate or give us a call at 937-550-0078! We are open every weekday from 9:00 AM to 6:00 PM, and every Saturday from 9:00 AM to 12:00 PM. You count on your RV to take you where you want to go – count on us to help as well! 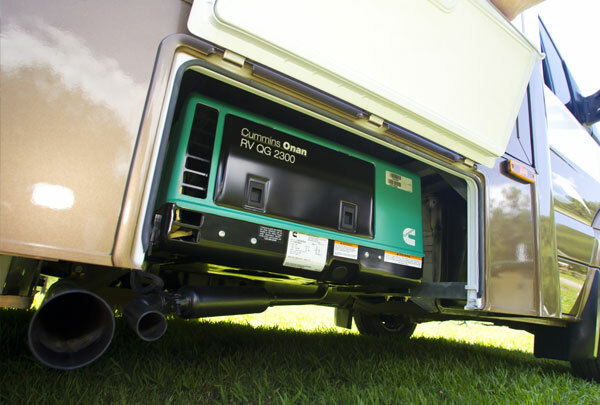 Whether you are going on a camping vacation or traveling the country, it’s important for your vehicle to run efficiently and reliably with all of the amenities you expect. 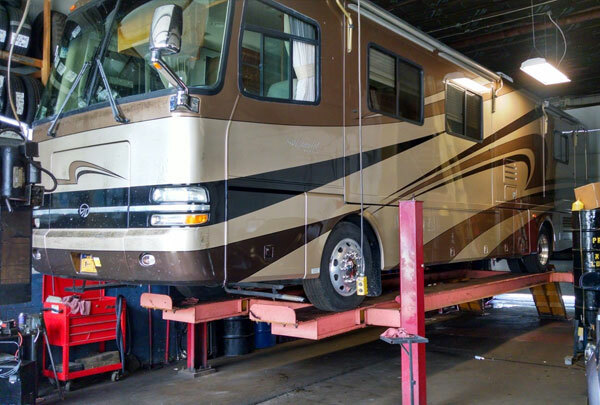 Count on The RV Clinic to provide basic maintenance including oil changes, chassis service, floor repairs, and more to keep your RV in its best shape. Years of travel can take its toll on an RV or motorhome. Save yourself time, money, and worry by replacing or repairing just your roof instead of buying an entirely new vehicle! 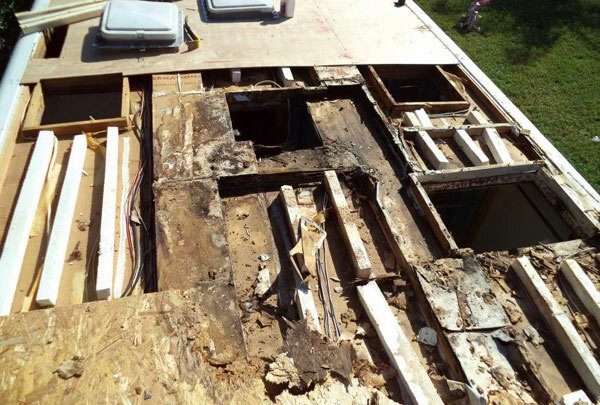 As a full-service RV repair shop, we provide efficient roof replacement and repair so you can continue to enjoy all that your recreational vehicle has to offer. Your RV wouldn’t be complete without its amenities! The RV Clinic provides RV repair for any damaged appliances within your recreational vehicle. 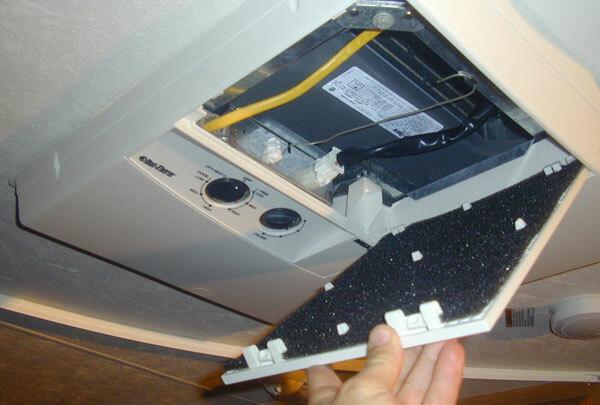 We fix air conditioners, RV central vacuum systems, water heaters, refrigerator and freezers, furnaces and heaters so you can enjoy all the comforts of home while you’re on the road. 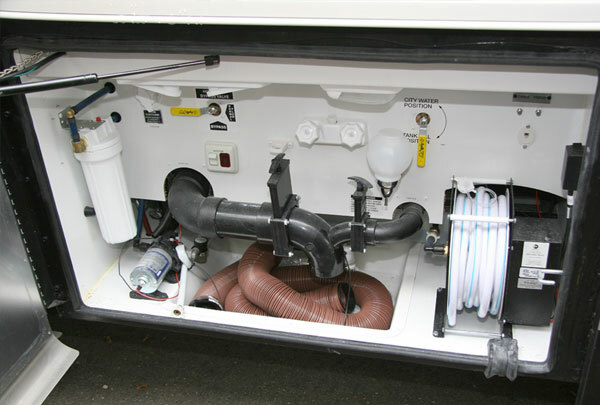 The RVIA-trained experts at The RV Clinic are also experienced in handling repairs and maintenance to your RV’s plumbing system. When you choose us, you can always expect efficient service matched with exceptional customer service – we never take shortcuts! comes to repairing and servicing your recreational vehicle. 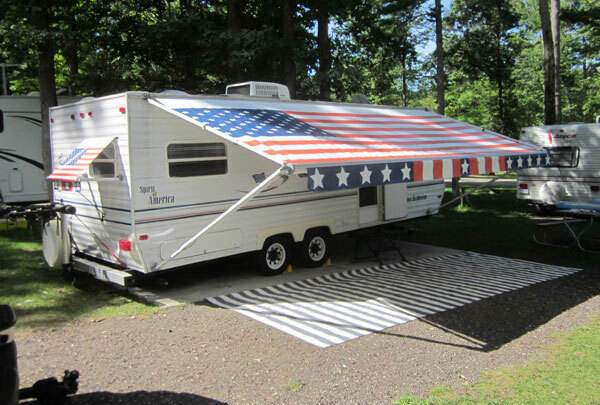 Has your RV’s awning seen better days? 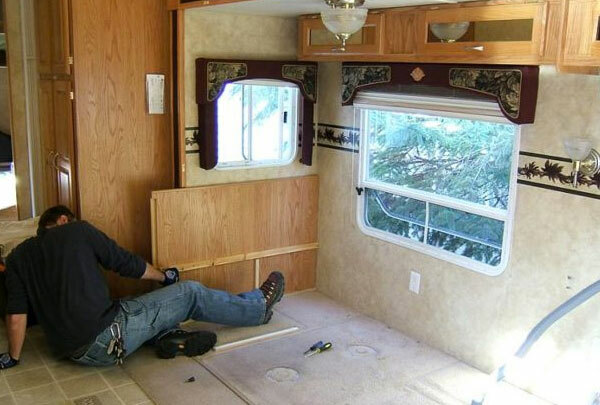 As a part of our RV restoration services, our team is equipped to provide awning replacements. Bring your RV, motorhome, 5 th wheel, or camper to The RV Clinic and start enjoying the great outdoors again! Return your vintage RV back to its former glory with a full vintage rehab by The RV Clinic! We will renovate and rehabilitate your vehicle, transforming it into a vintage beauty equipped with contemporary amenities. 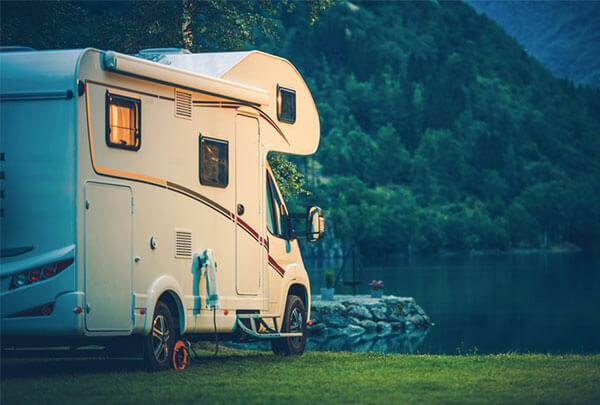 From RV roof replacement services to a new plumbing, heating, or air system, your vintage RV will be equipped to get you safely to your destination. Get the vintage design you desire with new paint and bodywork as well! 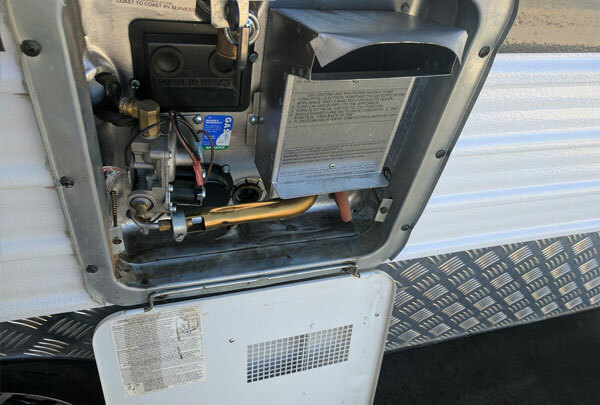 Rely on The RV Clinic for proper installation, repair, and maintenance for your recreational vehicle’s plumbing or HVAC system. Even when you’re away from home, you’re looking for indoor comfort, and we can help you get there. have the tow package solutions you’re looking for.